It is true up-to certain extent that beacon (iBeacon and Eddystone primarily) has somewhat brought a renaissance as far as technology is concerned. It has extended his tentacles as far as it can. Upstate and Greenville First Steps started the beacon in order to understand the child’s development in its children’s museum. 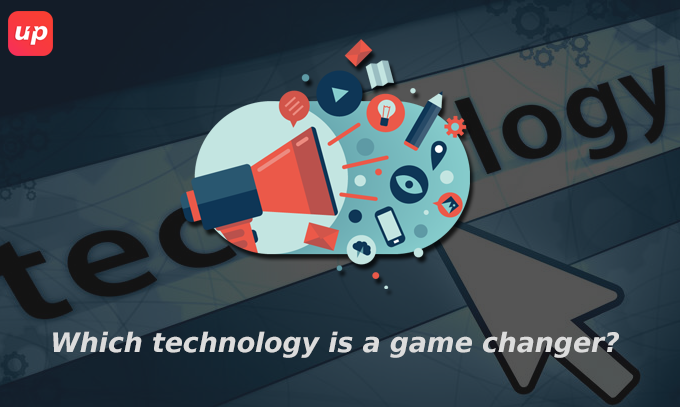 People are yet to leverage the technology, but innovative technologies still deploying as far as it can. Bluetooth beacon devices were introduced in the arena of BLE technology. BLE version 4.0 is considered to be the first version in order to develop Bluetooth Beacon. It was introduced for the first time by Apple in September 2013. Apple launched this technology under the brand name iBeacon in October 2013. It was basically introduced with a technology that Apple implemented in its framework of iOS 7 and the latest operating system. It is considered to be the first most-widely used protocol for communication. It works like a beacon by using an iBeacon profile with a combination of letters and number as well fragmented into a specific group. Google has developed its first and open communication protocol in the mid of 2015. Like iBeacon is supported by iOS and Eddystone is supported by Android which could be easily manufactured at an affordable price. 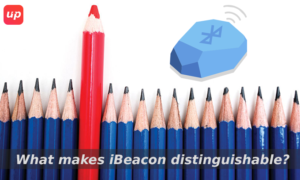 Ibeacon is a beacon protocol which is although native for iOS but it is compatible for both iOS and Android. Since this is the proprietary software hence it is under the strict specification harnessed by Apple. Although it goes without saying that a-lot has already taken place since the launch of iBeacon. It has successfully became a critical part of the digital marketing. It has even successfully inverted proximity into a serious business. These devices are so tiny which can be leveraged beyond the retail and vast spectrum of verticals. Apple literally dominated the beacon technology, and the rate it is developing is expected with the ample opportunities to ameliorate the market of proximity. 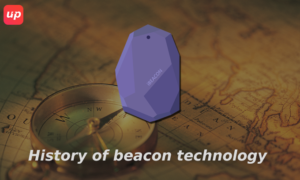 Proximity technology where beacons are considered to be the salient component, which sprung up the newly discovered prospect for the retailers as well as brands in order to enable effective communication at the point of location as well as to fetch hyper-local communications into digital channels for smooth engagement. Although the concept of proximity industry came into the picture immediately out of the launch of iBeacon from Apple. In order to read as well as trigger beacon action, the Apple protocol has clearly delineated the limitation. Although this is not surprising yet when it comes to consider Apple as the heart of the beacon technology. But when Google contended its innovation of Eddystone standard in the mid of 2015, both iBeacon and Eddystone were competent enough to speak to each other. It managed to innate one advantage which proved to be a major to further intensify the topic of proximity marketing i.e. it can trigger URL/ web pages directly which is as effective as considering the web browser as the beacon app. This is expected to bring a dramatic change in the size and are predicted to see various uses on the basis of the URL ability in the year 2017 and beyond. Which technology is a game changer? Eddystone is considered to be the Google’s reception to Apple’s iBeacon. It opted for more open but flexible approach. Eddystone is an open –source platform by Google, with BLE beacon format based on cross-platform. Eddystone is created with the feature that can easily be accommodated with Android and iOS devices by using the library. With the immense support of the multiple frame-types, it can effectively change the way beacon interacts which is considered to be the biggest feature of Eddystone yet. 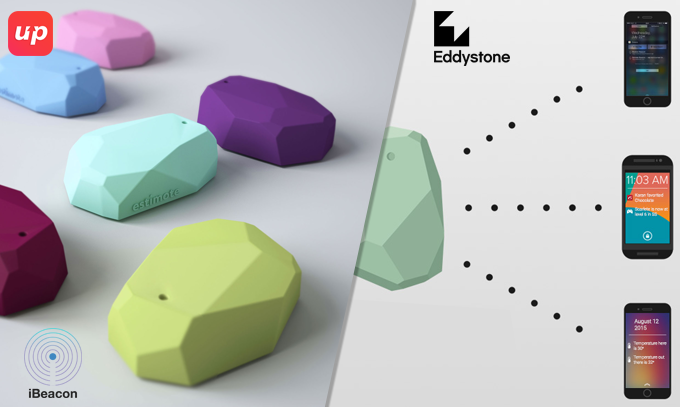 Although iBeacon is competent enough to send UUIDs, Eddystone has moved one step further. Besides, its ability to send UUID, Eddystone is competent enough to transmit URLs as well. It has to ensure that customers are no longer required to install particular apps. Google in response to iBeacon defined a new cross-platform beacon standard which increases the capacity of integration as well. What’s up,I check your blogs named “Journey of Proximity – from iBeacon to Eddystone” on a regular basis.Your humoristic style is awesome, keep doing what you’re doing! May I just say what a relief to uncover somebody that truly understands what they’re talking about on the web. You certainly understand how to bring a problem to light and make it important. A lot more people really need to look at this and understand this side of your story. I was surprised you’re not more popular since you certainly possess the gift.